James became an insurance agent upon graduating college. Five years later, he became a broker representing products from multiple carriers. 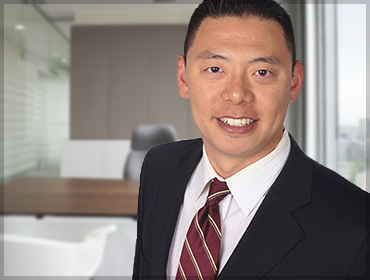 James joined Parker Douglas Agency with a focus to help the local Asian community with their personal lines of auto, home and life insurance. He is very easy to work with and brings knowledge, convenience and expertise to his clients.